The idea of "Instant Happy" has never been more popular -- or more handy! This colorful chunky book provides a little dose of happy each and every page. 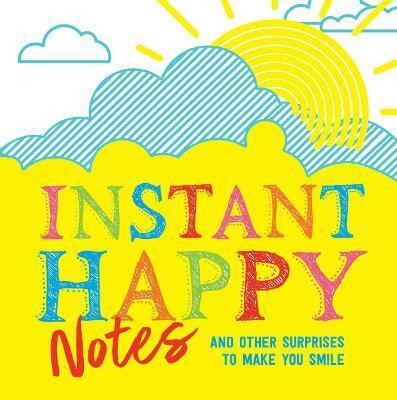 With 400 cheery and inspiring quotes, messages, and reminders on each bright page, this book creates instant happiness and includes some creative ways to spread the joy!